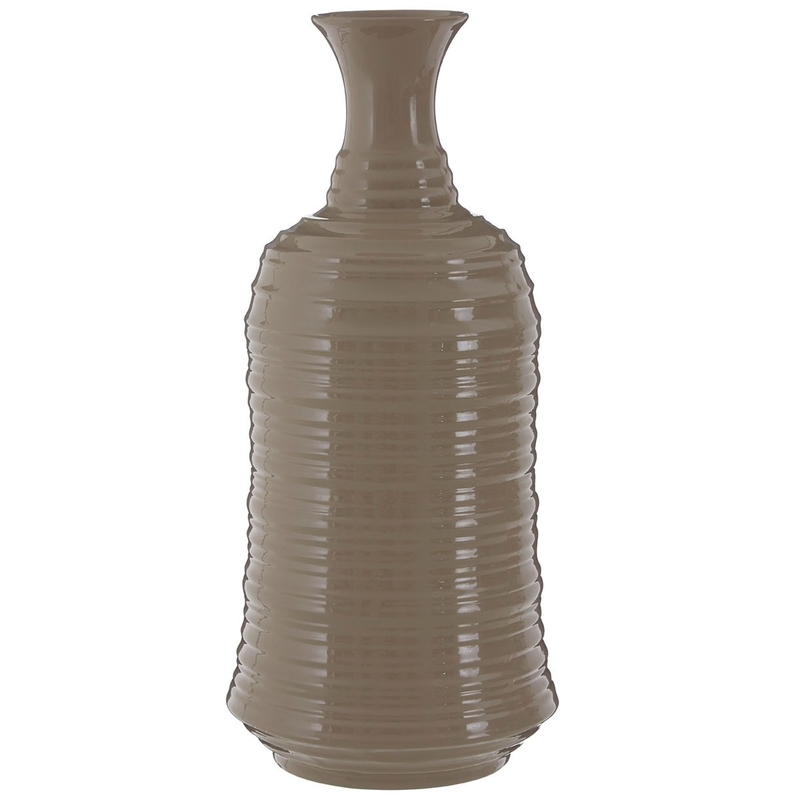 We are very proud to introduce this magnificent Complements Natural Ceramic Vase. This vase has a splendid design that is created from a smooth and durable ceramic, given a ribbed design to make it stand out. The natural colour complements the ribbed design and stoneware material, making this piece look very homely and warming.